The biennial meeting of ISVCA will be held in Asia for the first time, demonstrating the dynamism of Asian teams in VCA. The conference theme "Learning from the past, Preparing for the future", will cover the challenging issues in VCA, from long-term outcome, chronic rejection and graft loss, to the new fields in VCA including uterus, penile and larynx transplantation. Special breakout sessions will provide a forum to discuss bioethical dilemma in VCA, psychosocial aspects and organ donation and procurement. 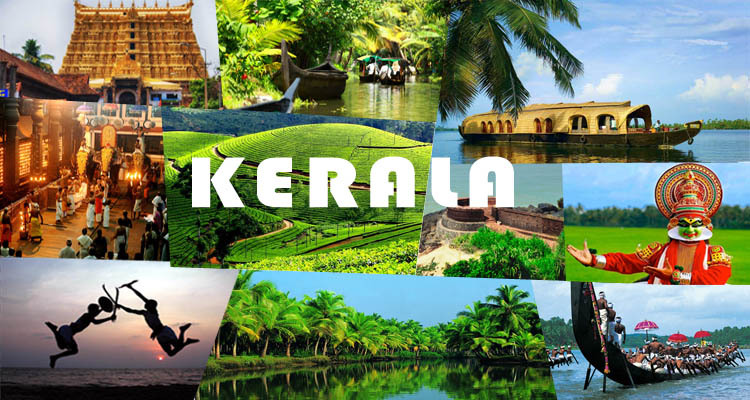 A separate one day satellite workshop has been planned on the 4th of October in Kochi to discuss the theme “merging medicine with technology" for the future of VCA. During the past years the ISVCA meeting has brought together a number of outstanding invited speakers and experts in the field promoting passionate discussion and debate around the developments in the field. The Indian 2019 ISVCA meeting promises to continue the tradition. 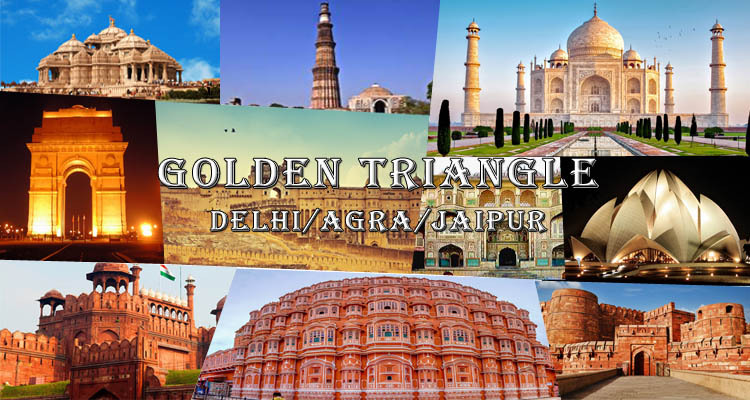 A visit to India is worthwhile to savour the diversities of nature from the snow clad Himalayas to the sunny beaches of coastal India, to relish the cuisine that is different from region to region and to enjoy the warm hospitality wherever you go. Consider arriving a few days before or staying after the meeting to travel around with your family and enjoy a once in a lifetime experience. Please join us in making the conference a great success!" 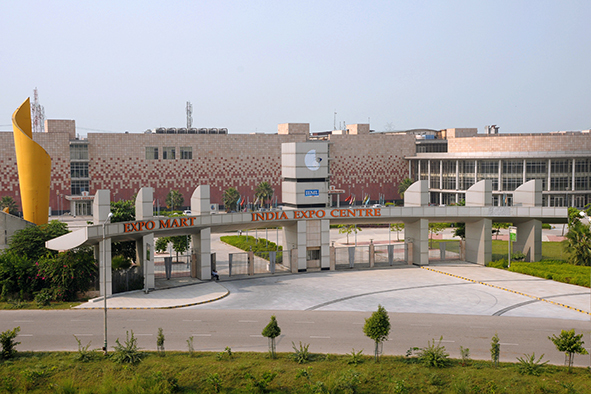 The workshop is being held at the Surgical skill development center in the Trauma wing of the AIIMS. The workshop will start on the 28th at 1 PM and end on 29th 5 PM. The exercises will be carried out on fresh frozen or soft embalmed cadavers. 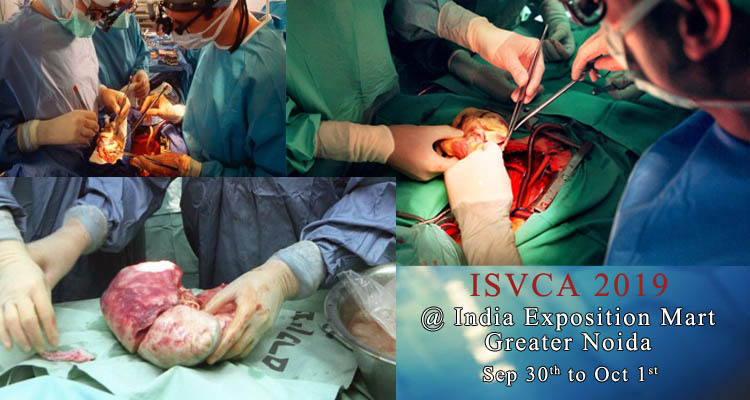 The ISVCA conference will be held for two days. The meeting will be held in the same venue that of the 16th Conference of the Asian Society of transplantation (CAST) and the Indian society of organ transplant (ISOT). Few joint sessions are planned allowing interaction between the delegates and faculty of this meeting with the ISVCA congress. The venue will be Amrita institute of Medical sciences in Kochi which carried out the first double hand transplantation in the country in 2015. The one day symposium aims at bringing together physicians, surgeons, basic scientists and technologists to discuss on innovative techniques to overcome barriers in VCA as well as open up new vistas of research and innovations.